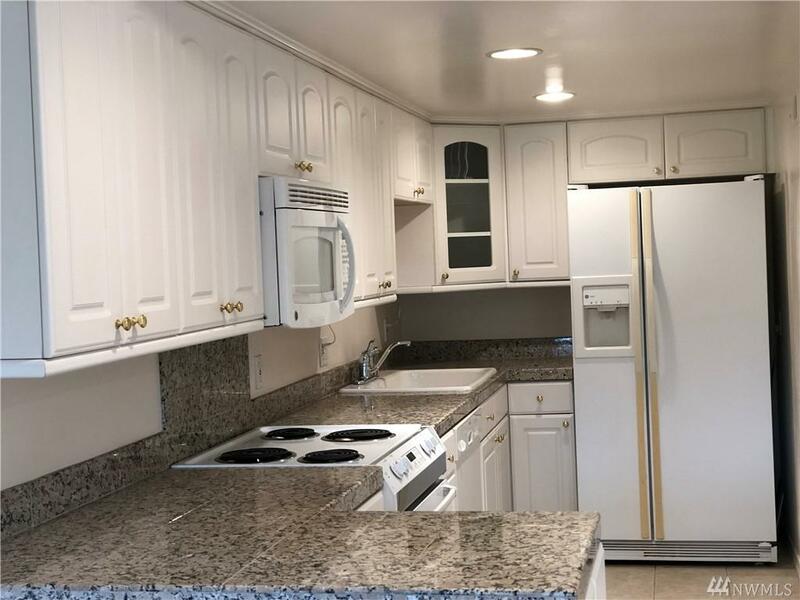 Lower-level 2 bedroom, 2 bathroom apartment in a residential tri-plex in the highly desirable Houghton neighborhood. 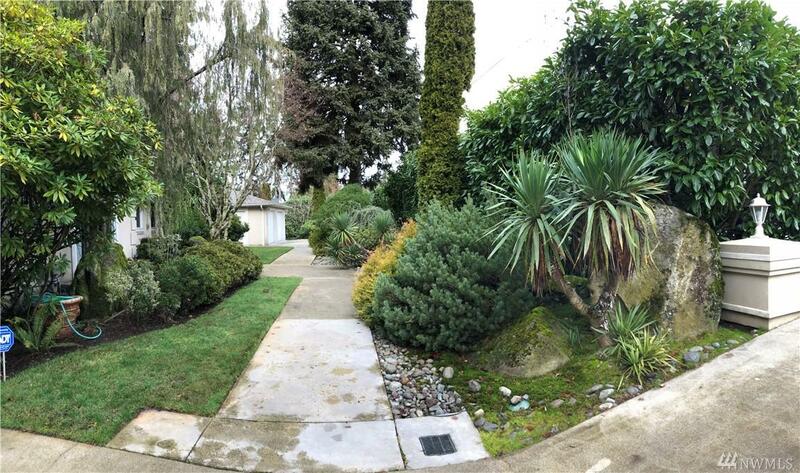 Private,Close to Google & I-405. 2 blocks from Northwest University. 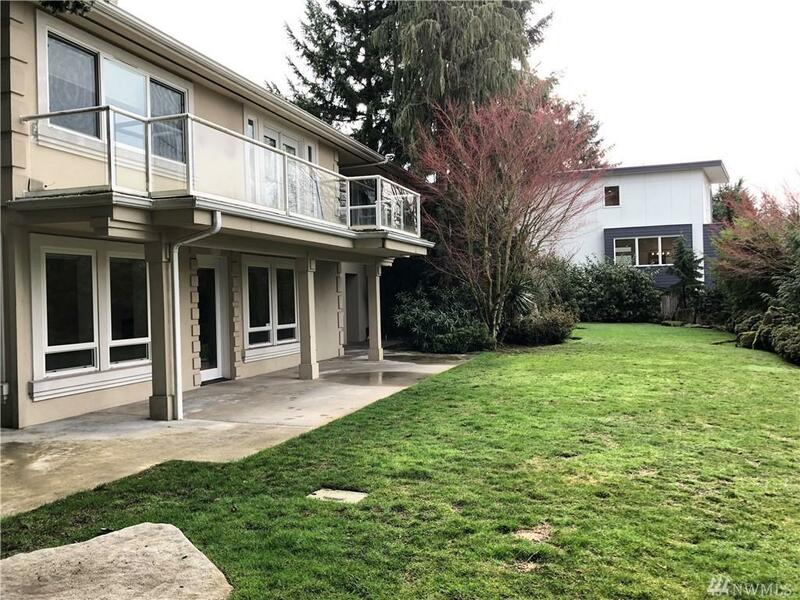 Just steps from Watershed Park, minutes to the Kirkland waterfront & downtown Bellevue. Lovely Kitchen with custom cabinetry & granite countertops. Living room/gas log fireplace/dining area. Exterior barbecue area with covered patio. 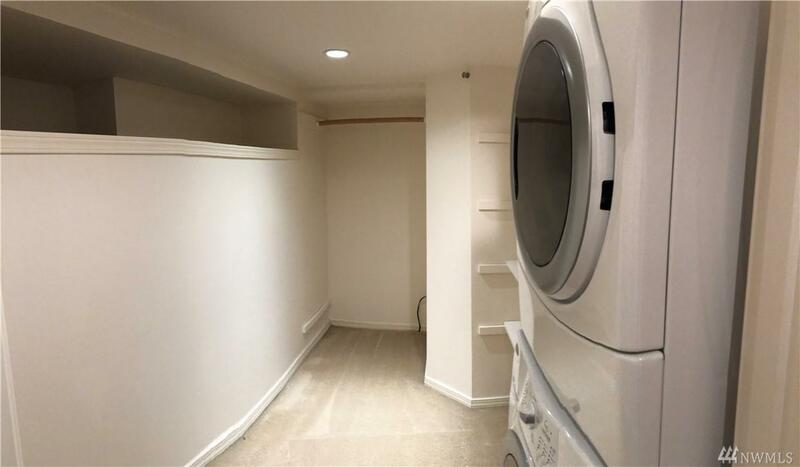 Washer & dryer in Master bedroom closet. One uncovered parking space provided.